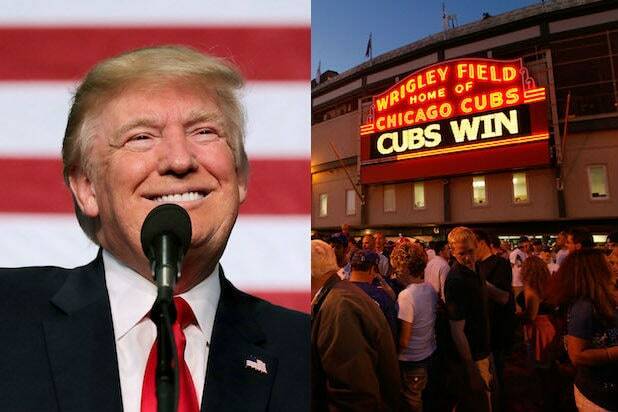 Chicago Cubs catcher Miguel Montero had trouble throwing people out as they stole bases this year, but he should be glad he wasn’t thrown out by none other than President Donald Trump. Montero was released from the team earlier this week. 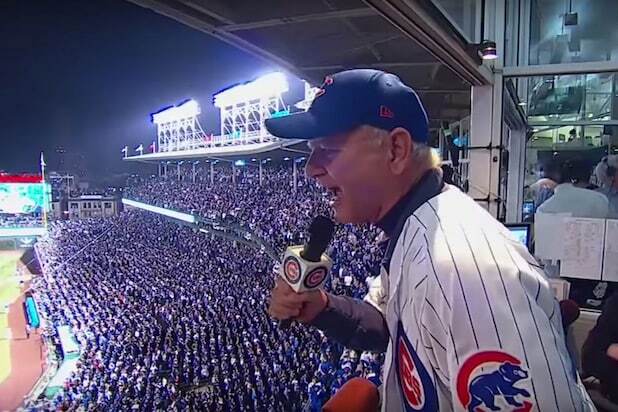 And when the Cubs visited Trump at the White House on their road trip to play the Washington Nationals, the team considered having the President dust off his old “Apprentice” catch phrase to break the bad news, according to MLB Network’s Peter Gammons, who spoke on “The Rich Eisen Show” on Thursday. In a game against the Nationals earlier this week, Montero and pitcher Jake Arrieta allowed a whopping seven stolen bases during the game. Montero then blamed Arrieta for why he couldn’t throw anyone out. Days later, the Cubs designated him for assignment, and Cubs first baseman Anthony Rizzo fired back at Montero. Thankfully Montero, or “Miggy” as Cubs fans like to call him, was spared the shame of being fired by the president.